Kibabii University (KIBU) is a public university located in the western part of Kenya in Bungoma County. The university is situated along the Bungoma - Chwele road and admits students from all parts of the country as Government or private sponsored. It also admits students from outside the country and are recognized as international students. The Directorate of Privately Self Sponsored Students Program and Other Income Generating Units is a newly established Directorate charged with the responsibility of coordinating the activities of the Privately Self Sponsored Students Program (PSSP) and the Income Generating Units (IGU) in the University. It therefore markets the University programs and mobilizes resources for the University. The Directorate collaborates with all faculties', centres, schools and other directorates in establishing and developing market driven programs and their publicity. 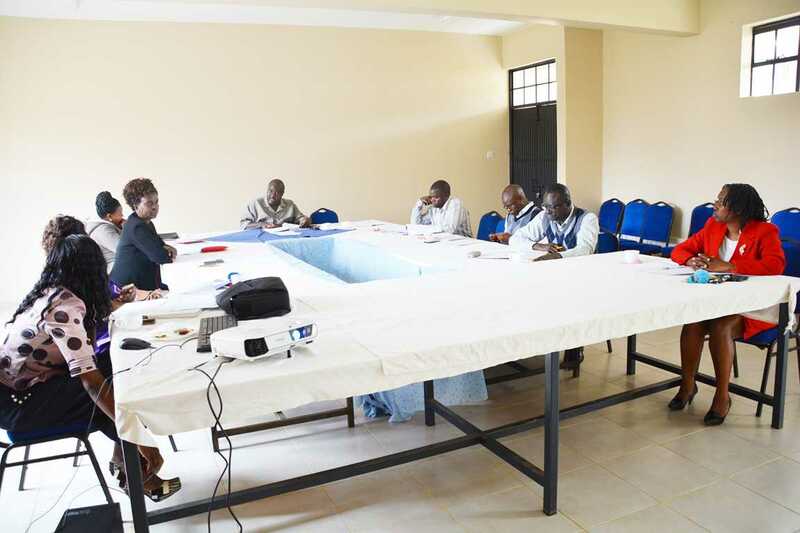 The Directorate aims at becoming a leading university in providing knowledge for development on the continent in order to contribute to the generation of knowledge and exchange of academic materials. The Directorate aims to enhance the Income Generating Units (IGU) through consultancy services by the University. In order to discharge this mandate effectively there is need to develop and improve the policies guiding income generating activities. The directorate has therefore put the necessary systems in place to ensure that the policies are fully developed and operationalized. As a Kenyan public university, KIBU offers a lot of courses and programmes at certificate, diploma and degree level. The university offers admission to students as private sponsored for these unique courses and many more courses. It provide intake of these students in lots during January, May and September intakes where students enroll to study in KIBU. These courses and many more are open to the PSSP students who wish to join and study in this university and its branches in Kenya. 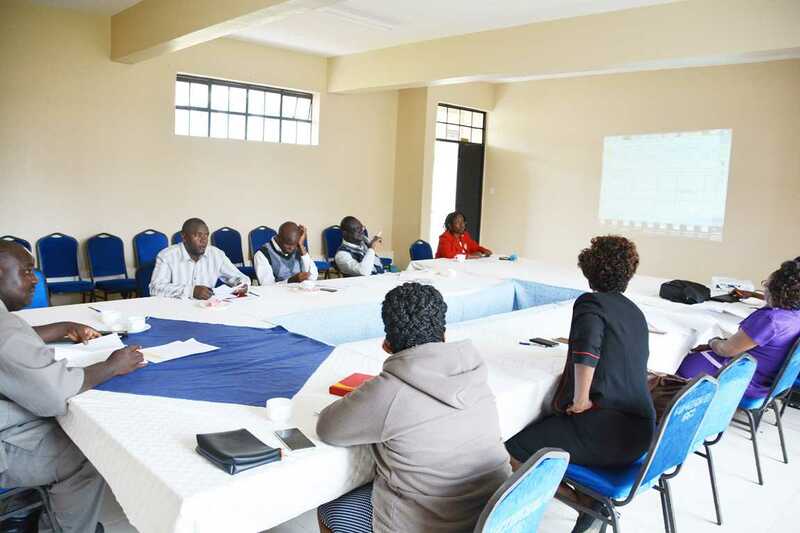 Students who are interested in studying in Kibabii University may collect the application forms from the Main campus in Bungoma or any KIBU study centers . These forms can also be downloaded from the university website accessed at www.kibu.ac.ke, these application forms should be accompanied by a non-refundable fee of Ksh 500.00 for certificate and diploma courses, Ksh 1,000.00 for undergraduate courses or Ksh 2,000.00 for graduate courses paid at any of the bank accounts of Kibabii University or the M-Pesa paybill as provided in the application forms. Following the signing of the Memorandum of Understanding between the University and the two leading trade unions for teachers (Kenya National Union of Teachers (KNUT) and Kenya Union of Post Primary Education and Training (KUPPET), the University offers a waiver of 15% on tuition fees to union members, their spouses, children and legal dependants on all programmes taken at the university. 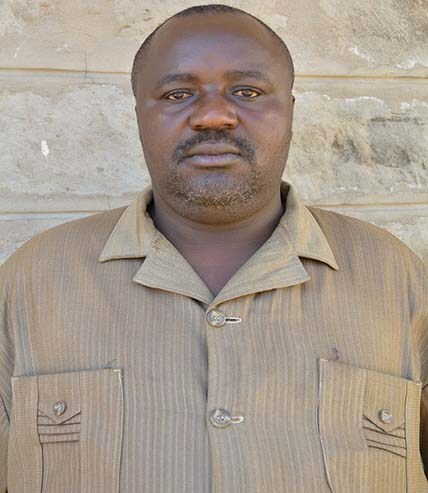 The Directorate is one of the major directorates within KIBU and is headed by a Director who reports to the Deputy Vice Chancellor in charge of Administration, Finance and Development. The directorate cuts across the wide spectrum of the university activities including academics, administration, finance and planning. The directorate coordinates the income generating units and the privately self-sponsored students recruitment, learning and running of the centers. 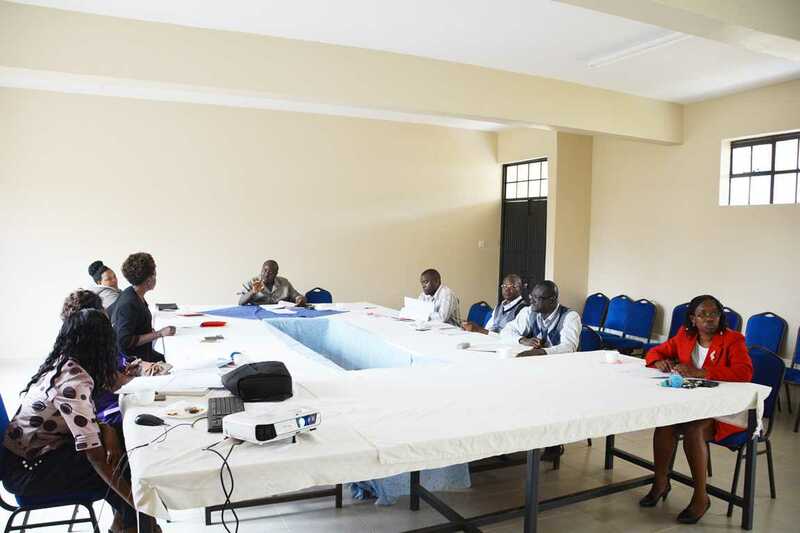 Directorate of Privately Self Sponsored Students Program and Other Income Generating Units held a board meeting on 8th October, 2018 in SGS boardroom. Members of the board met to discuss and plan for the projects in the University which are: Proposal on synthetic detergent to start next year and Review Privately Self Sponsored Students Program (PSSP) policy to reflect current admission requirement. The Director of Privately Self Sponsored Students Program and Other Income Generating Units, Dr. Duncan Wasike (PhD) chaired the meeting.